With just 3 years of experience Kishan Prajapati and Nirav Ashoka's Studio, Mumbai is one of the best leading wedding photographers in Ahmedabad. They are extremely passionate about photography and possess core training under Shari Academy. With a professionally trained team, each member possesses different styles of photography that guarantees you a variety of creative shots. The duo specializes in contemporary, candid, portraiture, journalism, conceptual, black and white, analog, cultural, artistic, classic, natural, underwater, pre-weddings and destination weddings. Kishan Prajapati and Nirav Ashoka's Studio will make the feel of your wedding stay with you forever through their pictures. 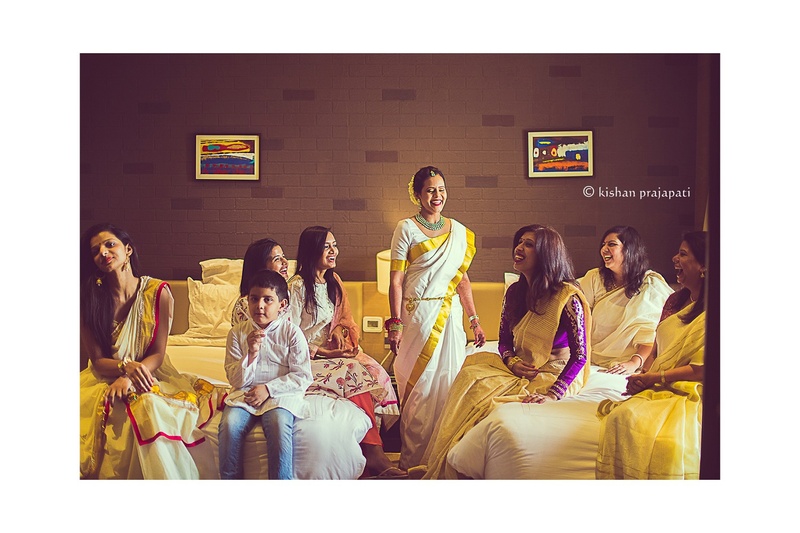 Kishan Prajapati & Nirav Ashoka's Studio is a Wedding Photographer based out of Mumbai . Kishan Prajapati & Nirav Ashoka's Studio's telephone number is 76-66-77-88-99, Facebook page is Kishan Prajapati & Nirav Ashoka's Studio and address is Mumbai,India. In terms of pricing Kishan Prajapati & Nirav Ashoka's Studio offers various packages starting at Rs 35000/-. There are 2 albums here at Weddingz -- suggest you have a look. Call weddingz.in to book Kishan Prajapati & Nirav Ashoka's Studio at guaranteed prices and with peace of mind.